Extra A unique flowering plant, Kurinji, is said to be found in the lake's catchment area. It is also found that this flower last bloomed in 2004 and it only blooms once in 12 years. Tips The lake area gets crowded during season, better to visit during off season or on weekdays. Lot of shops around the lake. 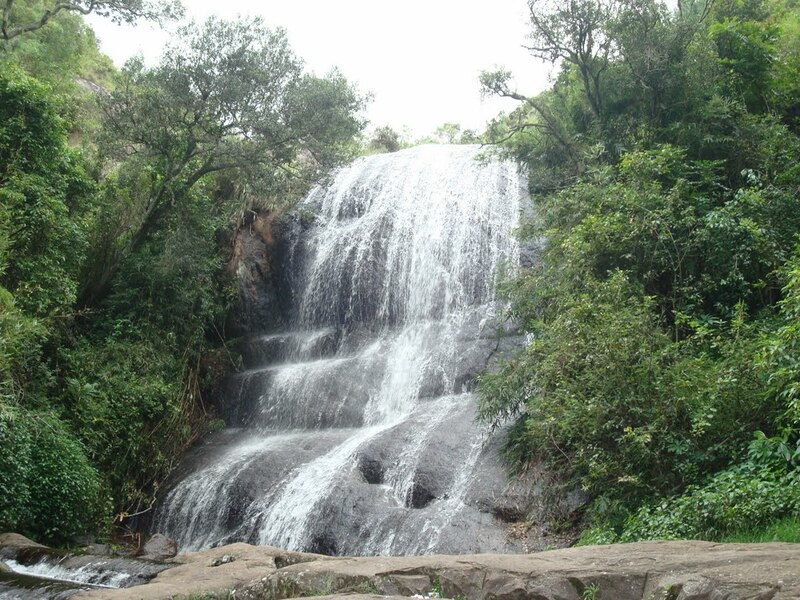 Facts It is believed that the water of the falls has rich mineral and herbal content. 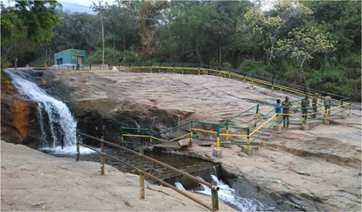 People Love For Place Small water fall which is a good relaxing place.Forest department persons are always around and monitor for support/help. Extra A quick stopover on the way to berijam lake. Facts Just a few feet off the road is the Silent Valley Viewpoint where you can see the emerald valley below, sometimes blanketed in cotton bales of white haze, is more than picture perfect. Tips The best time to make a visit to this valley is during early morning and late afternoon. Since the valley is deep, children visiting this valley have to be accompanied by their parents. 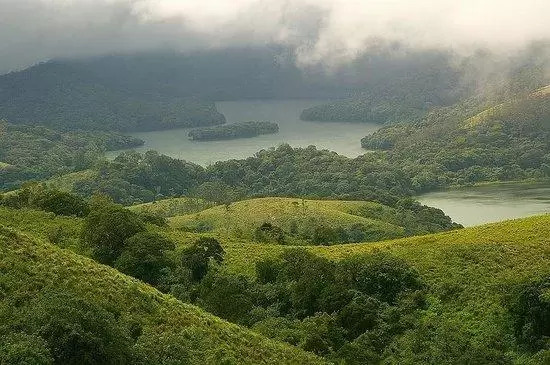 Brief Perumal Peak or Perumal Malai Peak is a high peak at kodaikanal in the Perumalmalai hills, which are part of the greater Western Ghat mountain range in Tamil Nadu. Extra The trekking trail starts at Neutral Saddle near Perumal Mallai, a small village at the base of the peak. Extra The lake is rich in flora and fauna. One can spot fauna like bison, leopard around the lake. 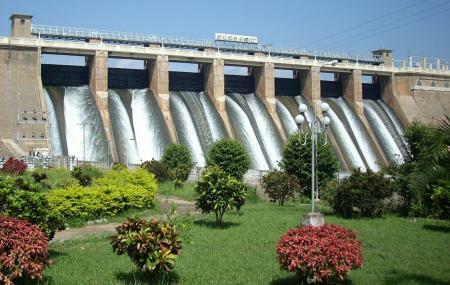 Extra It is located along with a small dam in a very secluded area full of trees. Facts The falls is very tall. During monsoon, this place looks heavenly beautiful as the waterfalls is in full force. 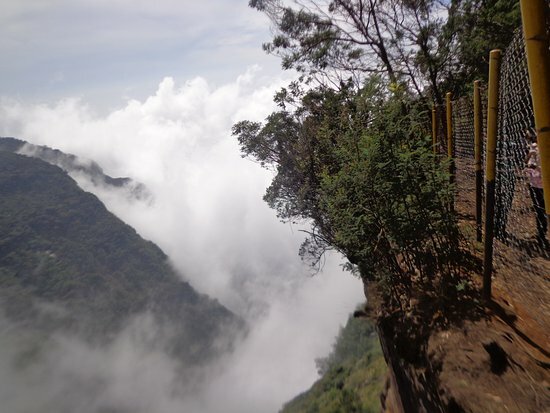 Brief A preserved heritage of the Kodaikanal, it presents mesmerizing nature that has been preserved very carefully. Facts The best time to visit the Valley View is between 10:00 AM and 3:00 PM as the valley gets covered by mist as the day advances making it difficult to have a clear view. People Love For Place Excellent view of mountains, lots of monkeys in the area. Tips It’s better to maintain safety, since the view point ends at a point which is 5000 ft from the ground level and so this point is also known as the suicide point. Tips It is advisable to be careful while going inside the pool at the bottom of the waterfall since the rocks present here are very slippery. Brief Small waterfall, active during the rainy season, reached by a short, forested hiking trail. Extra The falls get their name, as it is believed that this cascade was the drinking place of the bears of the reserve forest around. Facts The best time to visit the falls is during the rainy season when the water level is at its fullest and thus most beautiful. Ideally the months of October to May are the most visited months to the Bear Shola Falls. Tips If interested, one can also go for trekking here. 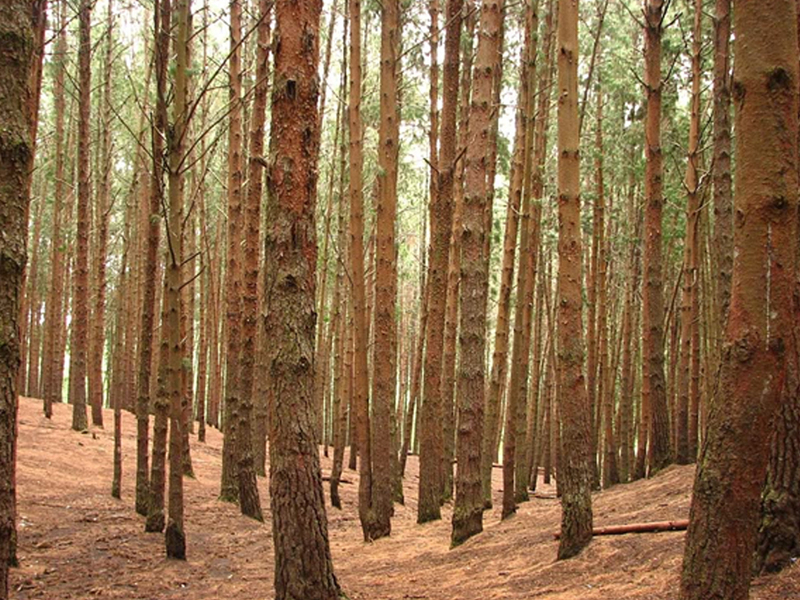 It has a beautiful climbing path which is almost 1 km long inside the forest.